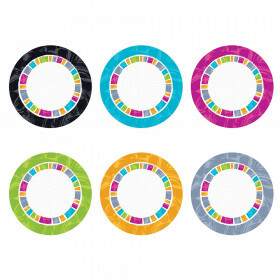 The Aim High Badges mini Colorful Cut-Outs (R) add substance and style to your sophisticated classroom. 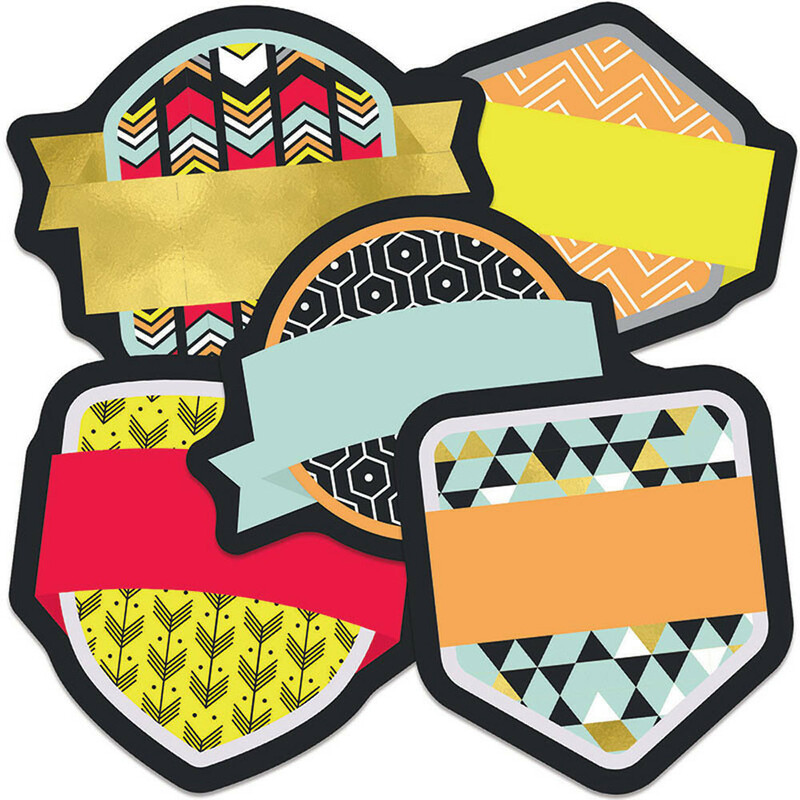 This pack includes 35 patterned badges in assorted colors and shapesperfect for decorating or playing games! Carson-Dellosa’s assorted mini Colorful Cut-Outs offer an easy way to enhance doors and displays, but their purpose goes beyond style. You can use mini cut-outs to label, sort, reward, and play games. 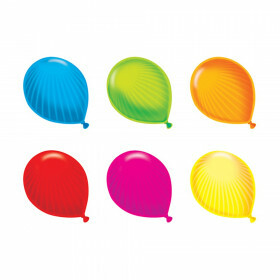 Available in a variety of shapes and colors, mini Colorful Cut-Outs are perfect for every teacher. 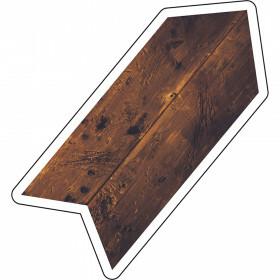 Make sure to view additional Aim High classroom decor to create a contemporary theme. Looking for something similar? 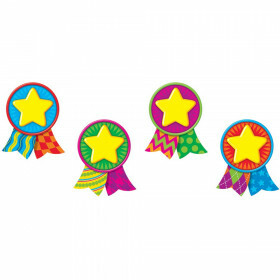 View our Accents or Classroom Decorations sections to find more school supplies items similar to Aim High Badges Mini Cut-Outs.